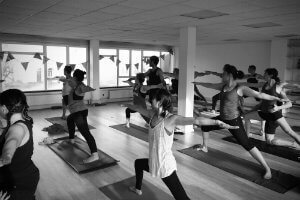 Welcome to Stillpoint Yoga London and thank you for visiting our website. Since 2009 we have helped many, many people develop an ashtanga yoga personal self practice. Through our ongoing daily classes and workshop programmes, we endeavour to inspire and support every type of practitioner, from complete beginner to advanced. Our dedicated teachers and inspirational online content are here to provide you with the best support and guidance as a bedrock for a safe long-term yoga practice. In fact you can read here how we support and nurture your practice at SYL. I look forward to meeting you soon, in person or online. Already have an established ashtanga yoga practice? Coming from led ashtanga classes? Coming from another style of yoga? Would you like to try one of our inspiring Ashtanga yoga workshops? 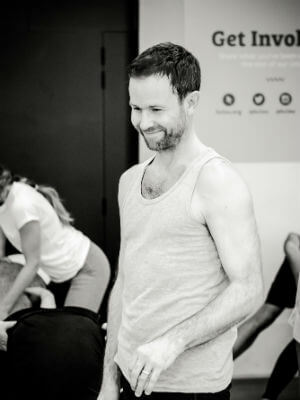 Join the many, many people who have connected with us in London Bridge since 2009 through our classes, workshops, events and retreats. 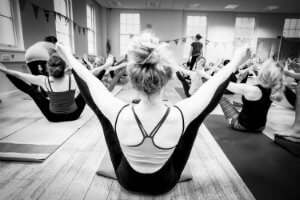 Receive priority booking for our events, as well as our monthly blog and inspirational content to help you nurture your personal yoga practice. Finding Stillpoint Yoga London has been the sweetest and most enriching experience for me over this last two years in London. SYL has been the highlight of my days in this period of life where my heart was not always peaceful and smiling. Thanks to you I had a joyful smile when waking up and a feeling of “protective home” every time I was in the shala. It has been a sanctuary for me everyday.